This week, we focused on some important measurement concepts, including measuring to the inch, half inch and quarter inch, as well as understanding the difference between area and perimeter. To start, we went outside! First, however, we spent some time looking closely at the ruler and discussing fractions as they relate to one whole inch. This was a great opportunity to review all the ways we have thought about fractions this Summer. First, we discussed fractions using fraction tiles . Then, we looked at fractions as they relate to one dollar. And last week, we looked at how fractions relate to time, as fractions of an hour. To help keep track of their measurements, I gave them each a recording sheet. After completing the measurements, we used the data to graph the measurements. Even though there were some questions when measuring when it was not exactly one inch, they did a great job with their graphs! 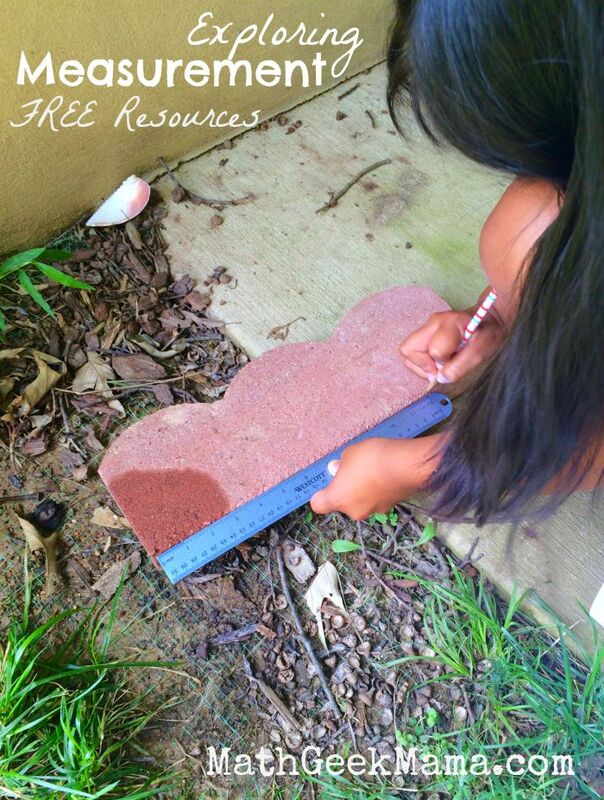 If you would like to use this simple activity to take math outside and practice measuring, grab this free download! It includes the recording page as well as the graphing page! After that fun measuring, it was on to perimeter and area! I wanted to make sure they understood the difference between these two big “math words,” so it was time for some hands-on exploration! When I first began to introduce the topic, no one could tell me anything about either of them, so we started at the beginning. I used our kitchen table as an example, and explained that if I were hanging a banner around the outside of the table, that would be using and measuring the perimeter. If, however, I wanted to cover the table with a table cloth, that would be the area of the table. After talking about it, it was time to get to work! I made these simple practice pages to use with my base ten blocks . 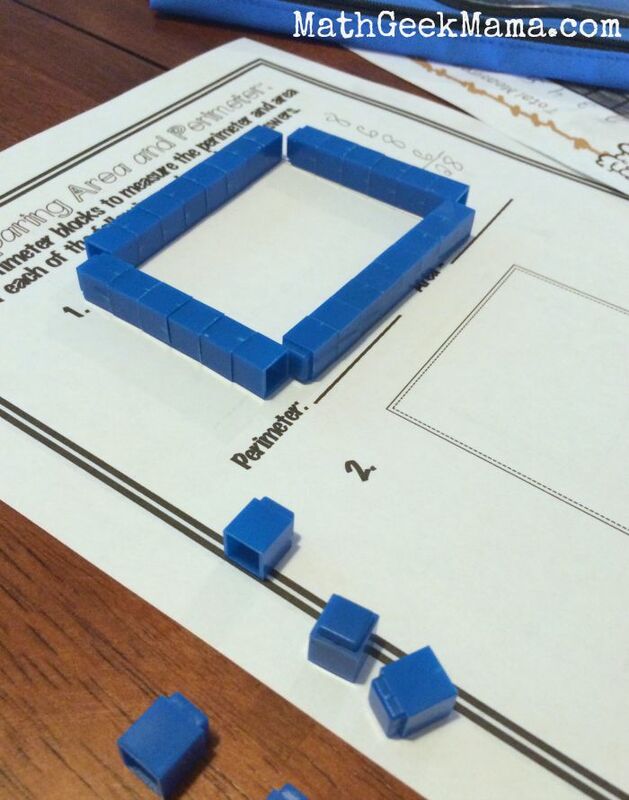 We simply placed blocks around each rectangle to determine the perimeter, then filled in the rectangle to determine the area. We tried to focus on using what we know about rectangles to help solve the problem, rather than counting out every.single.block. So for example, when we counted the width, there were 6 blocks. Therefore, the side opposite would also equal 6. Then we talked about how to find the total number of blocks (or total measurement). They saw right away that we could simply add all the sides (so 6+6 = 12 and 8+8 = 16, therefore perimeter equals 12+18 = 28). Determining area proved to be a little more difficult for them. After filling in the rectangle with blocks, they wanted to count them all. I encouraged them to find an easier way, and after some discussion, we noticed that there were 6 rows of 8 blocks, which is equal to 6×8 = 48. We had already had a similar discussion when we worked on multiplication, but they didn’t make the connection right away. That’s ok though! It allowed me to see that there were still questions, and we had some good discussion! I also really wanted to take some time to explore some real life examples of using perimeter and area measurements, but we ran out of time. I had planned to take them back outside, though, and use our measuring tape to determine how much fencing we would need if we were to put a fence around our house. But again, we ran out of time. I did send them home with this fun activity from Blair Turner, however, that I hoped would extend the work that we started. 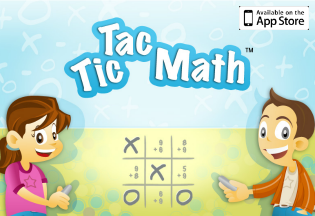 It gives them a chance to be creative, practice finding area, as well as adding up multiple areas. 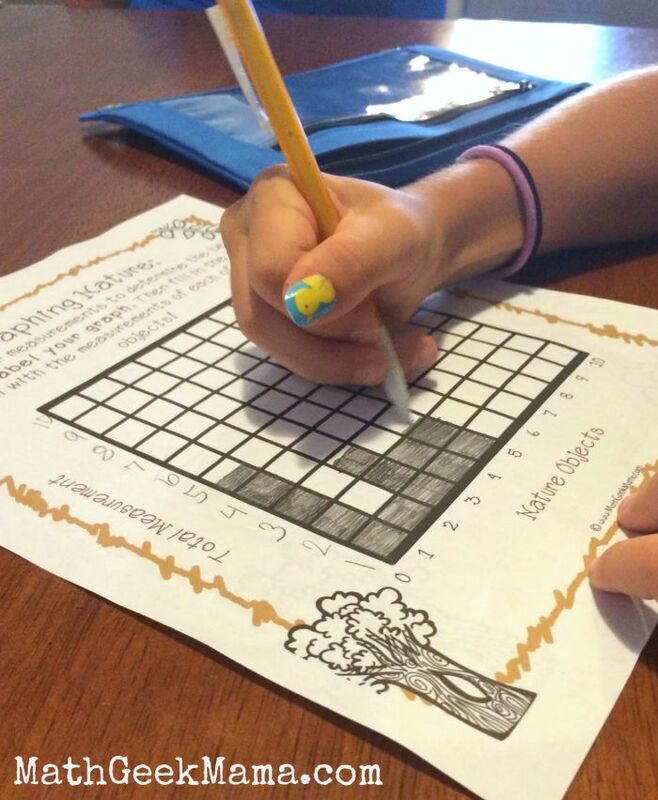 There are also some good measurement and data activities at K-5 Math Teaching Resources. 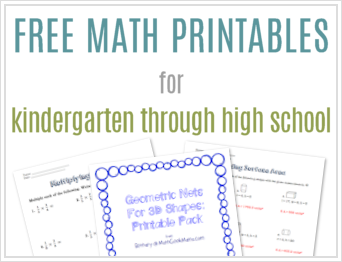 These are aligned to common core, making it easy to find what you’re looking for. 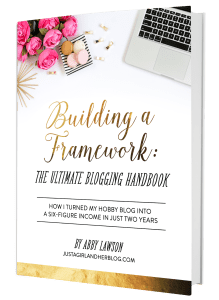 This shoot and measure activity from Allison at No Time for Flashcards. It looks so fun! 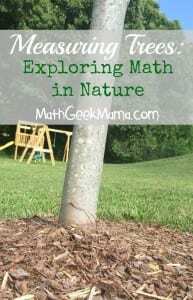 Or, if your kids really like to get outside to measure nature, check out this post which incorporates math, science and literature! 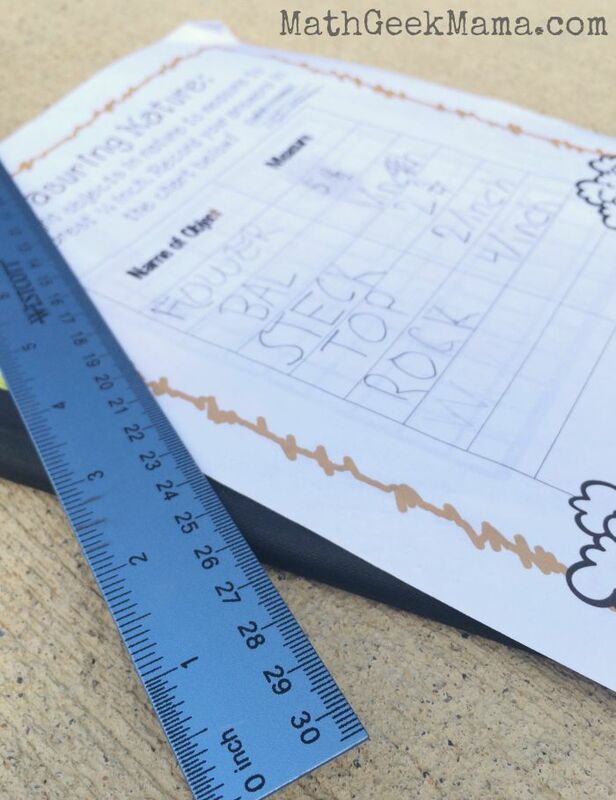 Do you have any favorite measurement activities? Feel free to share in the comments! 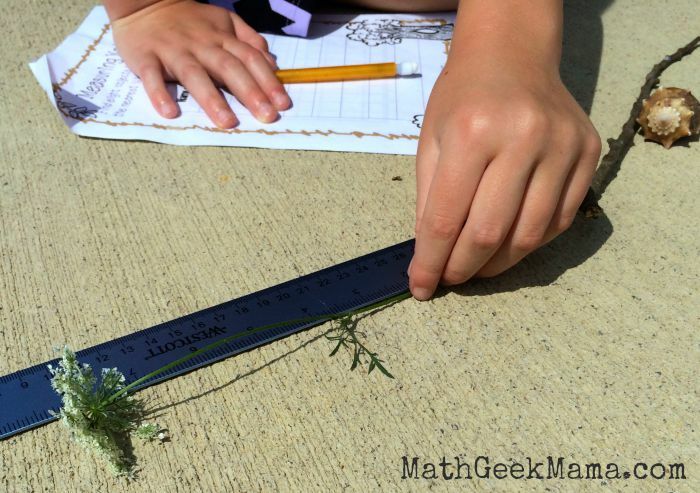 Looking for a way to deepen your students understanding of measurement and fractions? 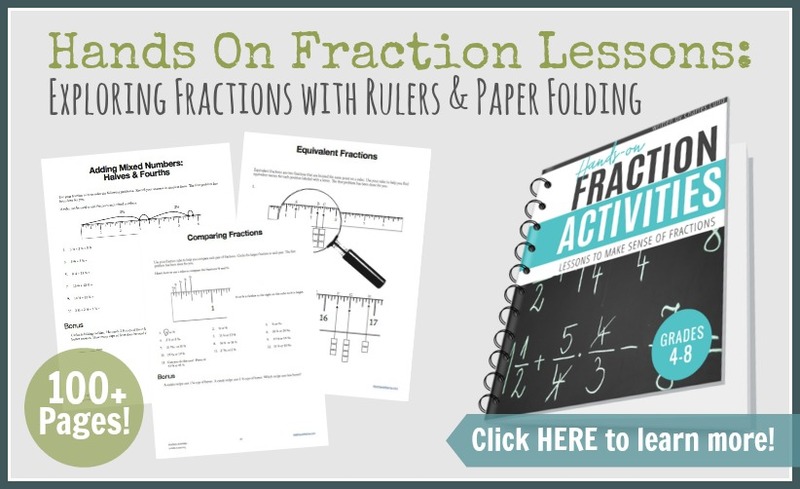 Teach fraction concepts with rulers and paper folding! 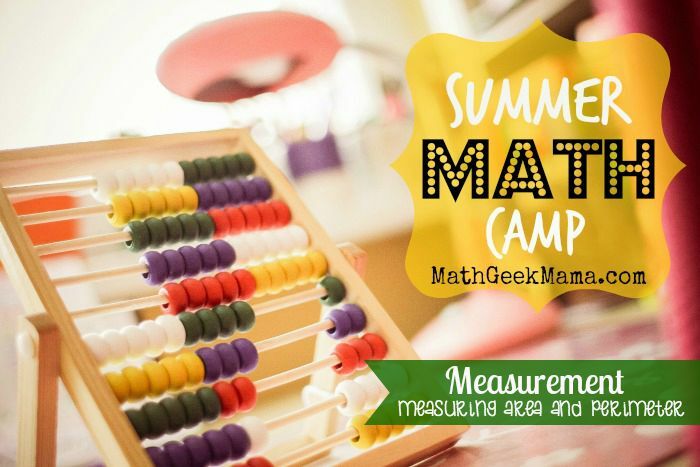 Improve measuring skills and fraction sense with these simple lessons!